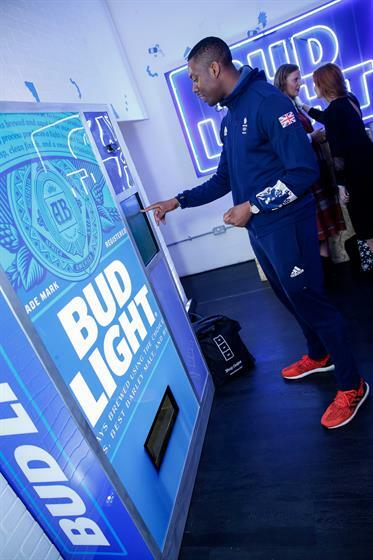 American beer brand Bud Light popped up at London's Truman Brewery for a limited time to throw a pre-Christmas bash for its friends across the pond. 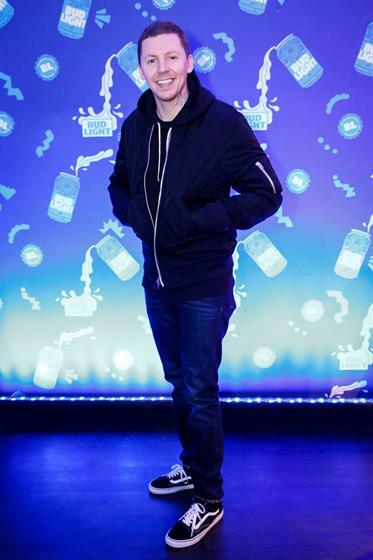 The Bud Light party was held on 8 December, to mark the opening of its one-day US-themed concept store, A Taste of America, which was open to the public on the 9 December. Both the party and the store served up some of the most iconic, in-demand US brands, that are almost impossible to get here in the UK, just like Bud Light. 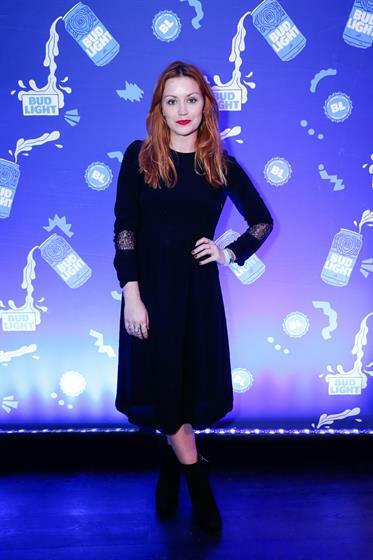 The event on 8 December was attended by the likes of Professor Green, Lilah Parsons, who hosted the event, Lutala Muhammed and Melvin Odoom to name a few. They tried their luck at the gumball machine and won merchandise from the NFL, Kraft Mac & Cheese, clothing brand Noah and Anastasia Beverly Hills make-up – alongside Bud Light. At the public opening on Friday, visitors could get their hands on one complimentary item from an array of over a thousand must-have American items spanning apparel, make-up, food, drinks, and technology, all completely free. The store closed its doors at 10pm. The Truman Brewery has seen a number of beer-themed events this year, including Italian beer brand Birra Moretti's Gran Tour and Carlsberg's chocolate pop-up.